No visual trickery here. We want you to be comfortable with the purchase you are going to make. Here is everything you get by upgrading to Capture Pro. One of the most undoubtedly cool elements of Capture is the full screen gallery. On the free theme, you can click on the featured image to expand to a full screen view. From this view, you can scroll between posts using this cool feature. But what if you want to display a gallery of photos from a recent shoot or event? That is where you can use the Capture Pro exclusive Full-Screen Gallery. Documentation included to show you how to set it up.The best part about this feature is that there is no other image technology or learning required of the user. All you need to do with the Capture Pro theme installed is create a normal WordPress gallery in a post or page and link the gallery to the “Media File” (one of three options given when you create the gallery). With Capture Pro, you also gain access to Featured HD videos. With this feature enabled, you can either choose to use a large featured image for a post or page OR a video, by providing the link of the video from sources like YouTube and Vimeo. Our featured video section supports video links from reputable sites like Vimeo and YouTube and supports 1080p as well as 720p resolutions. With Capture Pro, you can upload a logo as well as change the text of the copyright area. All of these elements are easy to find in our theme options panel. The logo will replace the business text on the top of the page, so your brand identity is the first element that people see. The following content is published on our Capture demo site. Capture Pro will allow you to build a homepage that you desire within minutes -- not days. Changing colors, font-sizes, and layout is a breeze in Capture Pro. You don't have to be a developer. 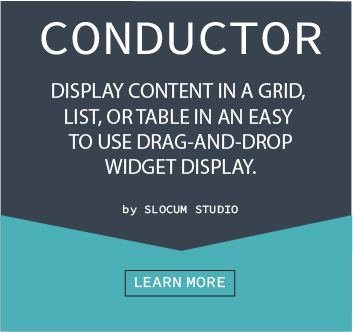 Capture Pro uses our Slocum Framework at its core. This means it has flexible layout options. Capture Pro is fully compatible with our Conductor plugin. As we add more features to Conductor, Capture Pro receives the same benefits and unique content design displays we roll out. Capture Pro really shines when you leverage the live-editing and custom layouts of our Note plugin for your homepage layout. 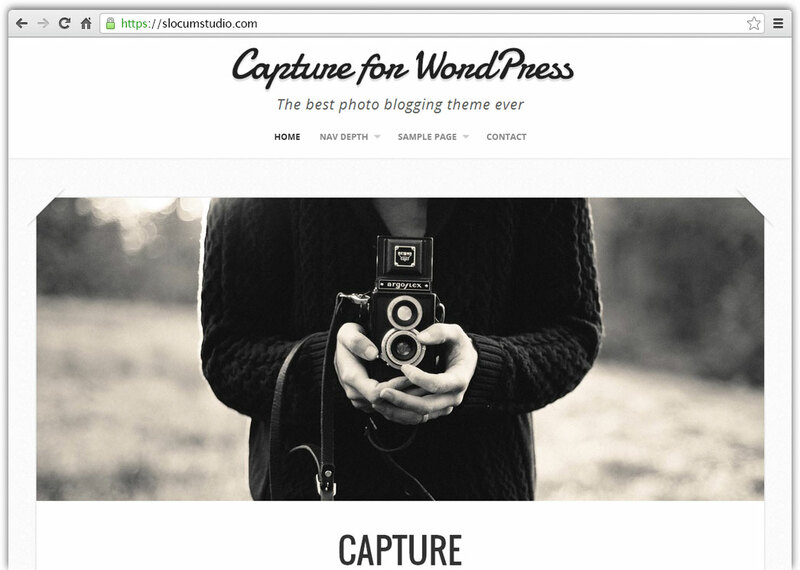 Capture Pro allows you to customize your WordPress website through the powerful front-end customizer. Our themes now tap into the customizer, so with the Capture Pro theme, you get a good deal of options to tweak your color in a very custom way. Just go to Appearance > Customize with Capture Pro installed for this functionality! Additionally, Capture Pro also gives you more options for beautiful default colors and default fonts for your content, so make sure to check them out in the Theme Options section.